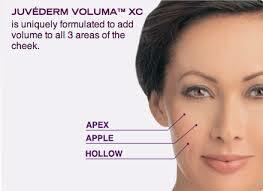 Voluma Toronto- In The Apple of your Cheeks! How great is it to have filler specifically designed for your cheeks that can last up to 2 years? VOLUMA by Juvederm is also expected to last longer than some of our other HA fillers. In FDA trials, VOLUMA lasted 2 years in the cheek area. For less long lasting dermal fillers in the cheek you can opt for Teosyal Ultra Deep by or Perlane by Restylane. They work just as well and give you a chance to test run the look of fuller cheeks. Visit us at https://www.lastinglooks.ca/juvederm-toronto/ in Toronto for more Injectable options. It is true that as we age we tend to lose volume in our cheeks and our cheek fat pads start to flatten and drop as well? Voluma is approved to instantly add volume to the cheeks. By adding volume to the cheeks is like giving an instant lift to the cheeks and mid-face as well. 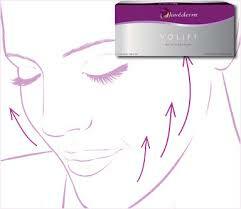 Of course Voluma is Hyaluronic Acid Juvederm based filler that can last up to two years. How great is that? ?